It seems like I get into a theme without even knowing I am doing it! Turns out, Italian wines have me delighted and happy! 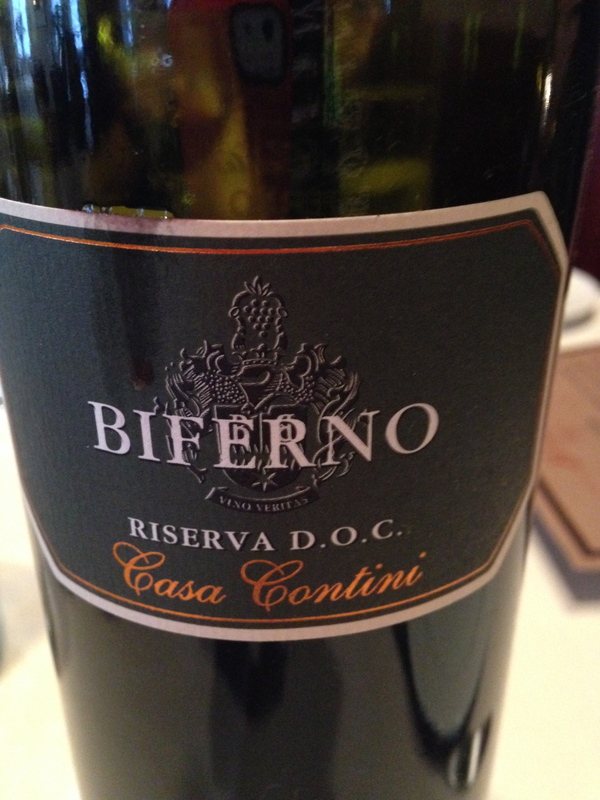 Last week with Bolla’s Soave and this week it is Biferno’s ‘Casa Contini’ Riserva D.O.C. Last week, I met up with two of my former coworkers and now good friends, Cheryl Carter and Regan Macdonald at Cafe Il Nido on Thurlow Street downtown Vancouver for a late lunch and good-old fashioned ‘catch-up’ session. Thankfully, we all love wine and it was a grey, blustery day so a nice bottle of red was what we were after. Happily, I was put in charge of selecting the wine and our fantastic server let me taste a few of the wines they offered ‘by the glass’ up at the bar. 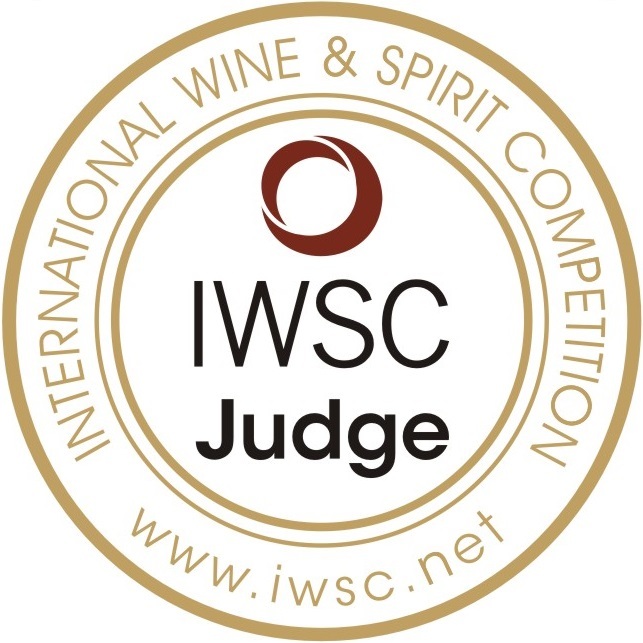 I selected Biferno ‘Casa Contini’ Riserva D.O.C. 2008 for our lunch and we were pleased with this wine indeed. Made mostly with Montepulciano grapes along with Aglianico grapes for structure, this wine hails from the central Italian region of Molise. This deep ruby wine offers up warm aromas of black cherries, raspberry, chocolate, cinnamon, dusty earth and pepper. On the palate, the flavours mirror the delightful aromas. Biferno’s ‘Casa Contini’ is nice and dry with good acidity and velvety, lush tannins. It is medium bodied and has a delicious and lingering finish. It was one of those wines you remember, take a picture of and want to have again and again and again…Did I give you the impression I liked this wine? Yes, very much so! Happily, our B.C. liquor stores do sell Biferno’s ‘Casa Contini’ Riserva for $23.99. What an amazing value. It seriously tastes like a $50 bottle of wine. It is the perfect hostess bottle of wine for the upcoming holiday season. Anyone who appreciates red wine will be thrilled with this selection and you look like a hero! Yes, this is a GGG ‘Hell Yes’ wine and in Italian I would say ‘molto buona’ = VERY GOOD! That is it for me until next week!